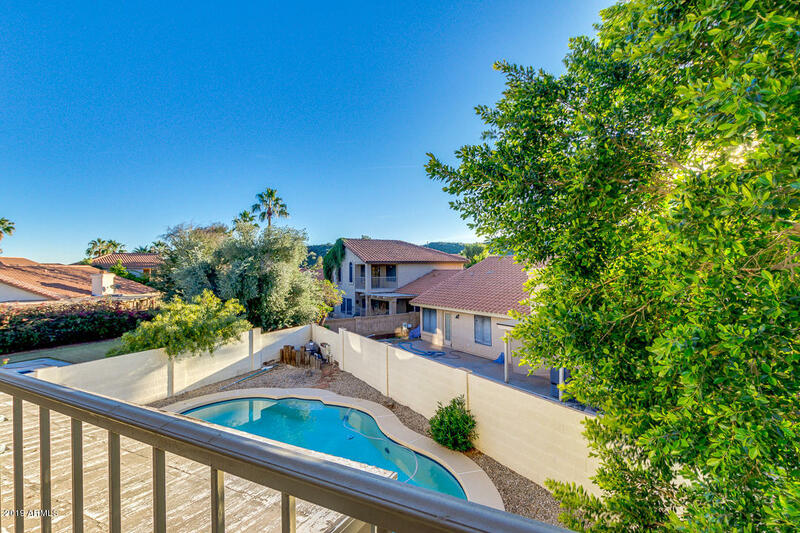 INVESTOR OPPORTUNITY WITH INSTANT EQUITY!! 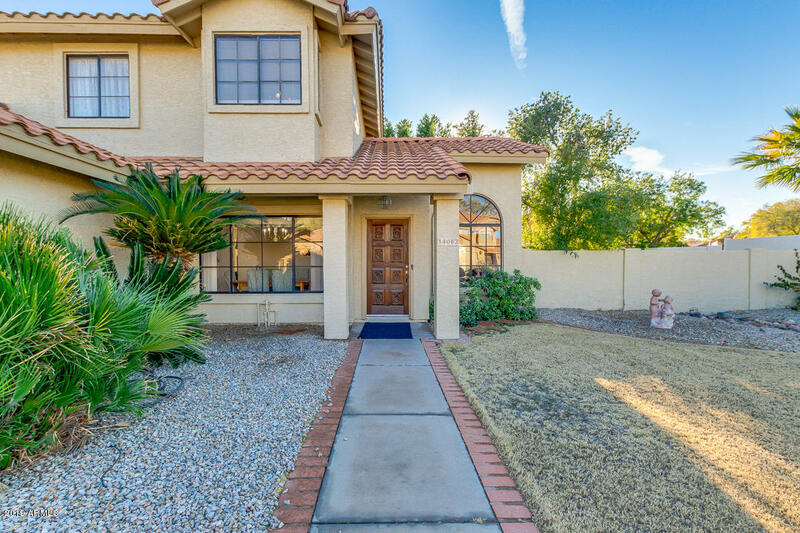 Seller is offering a $2,500 CREDIT toward your closing costs. 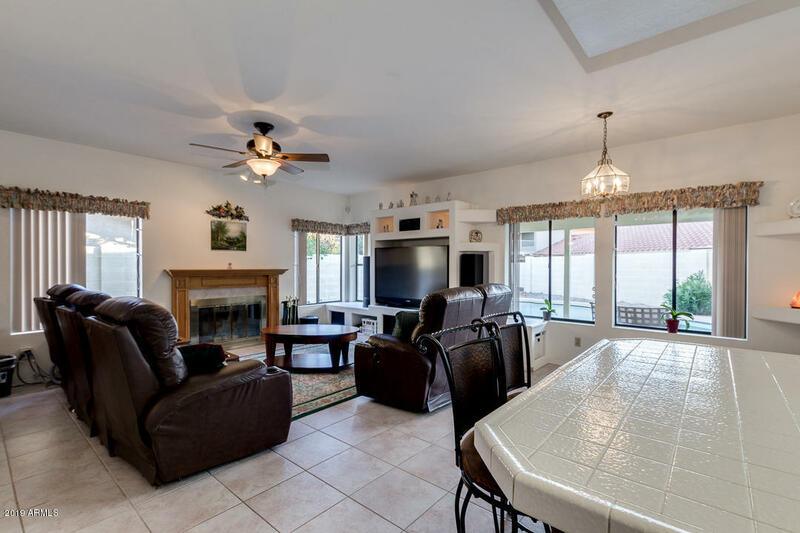 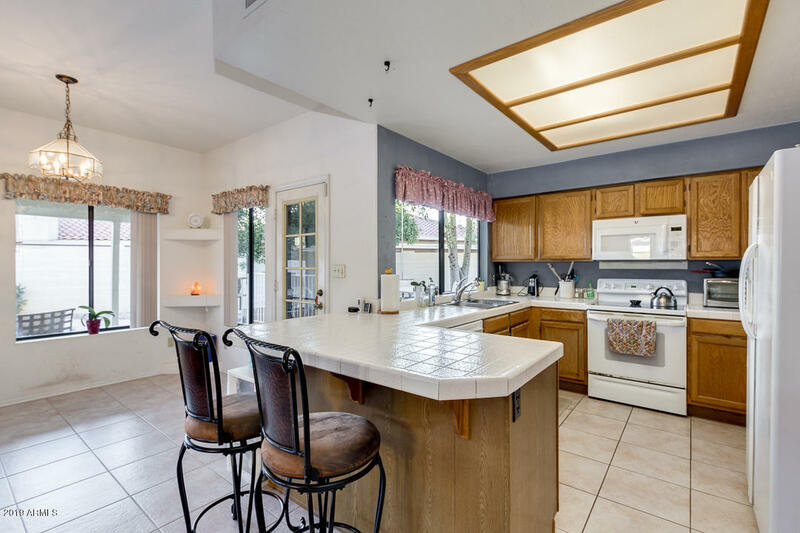 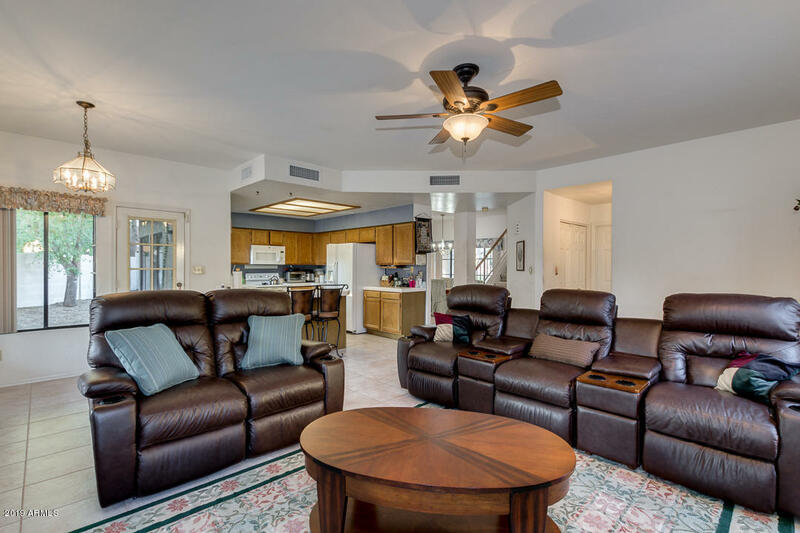 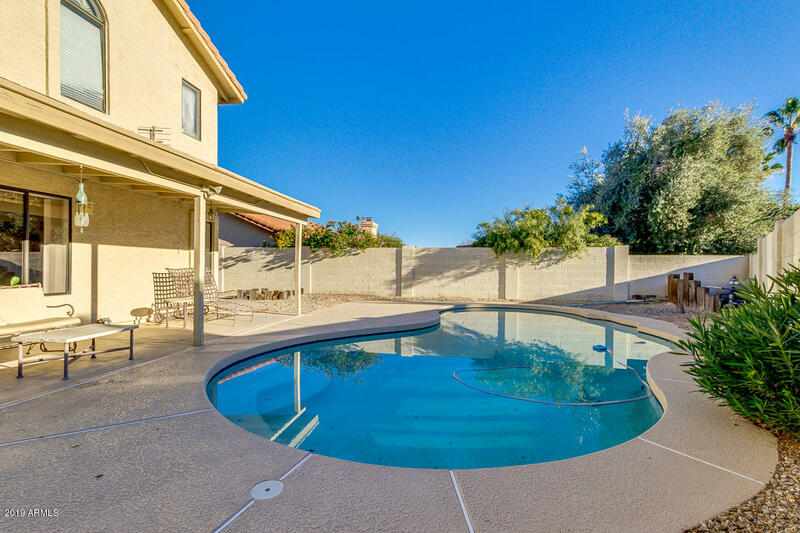 Don't miss this opportunity to live in the highly desirable Silvergate Vista neighborhood of Ahwatukee! 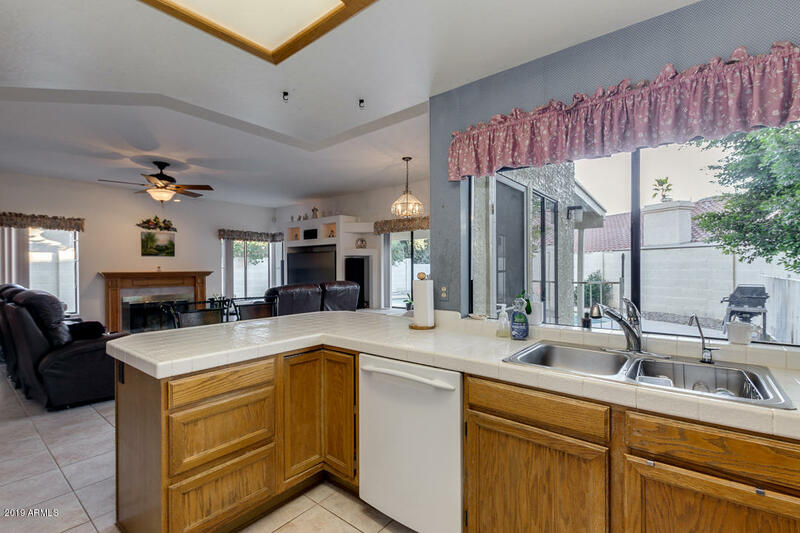 A little TLC and you have the perfect income property or starter home with instant equity. 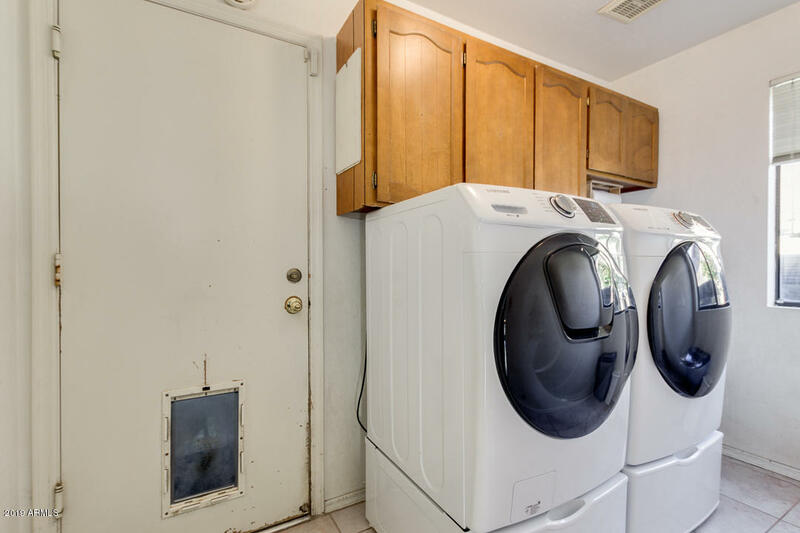 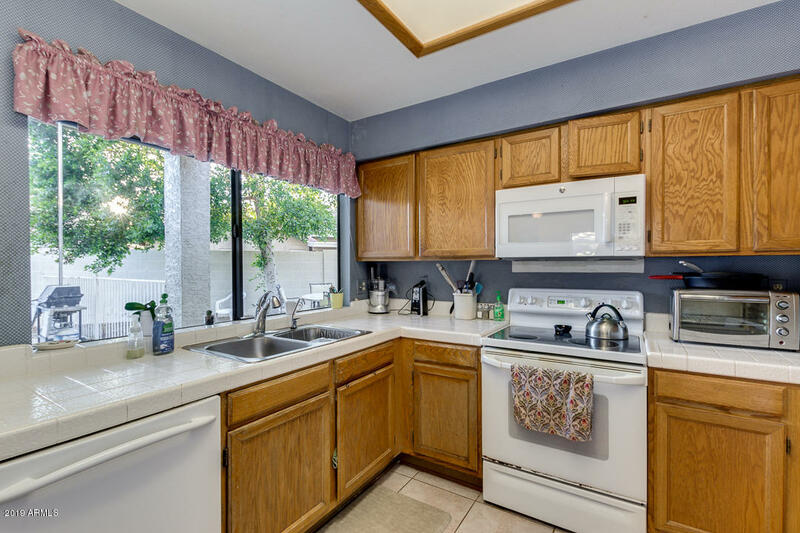 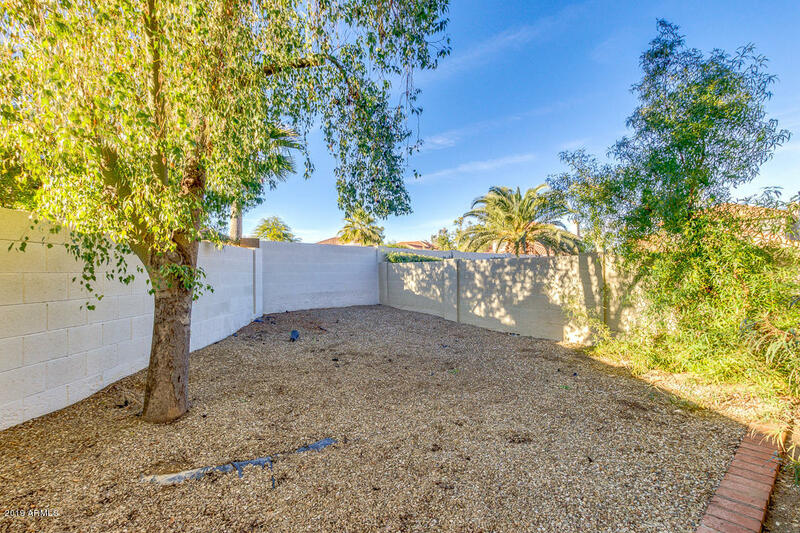 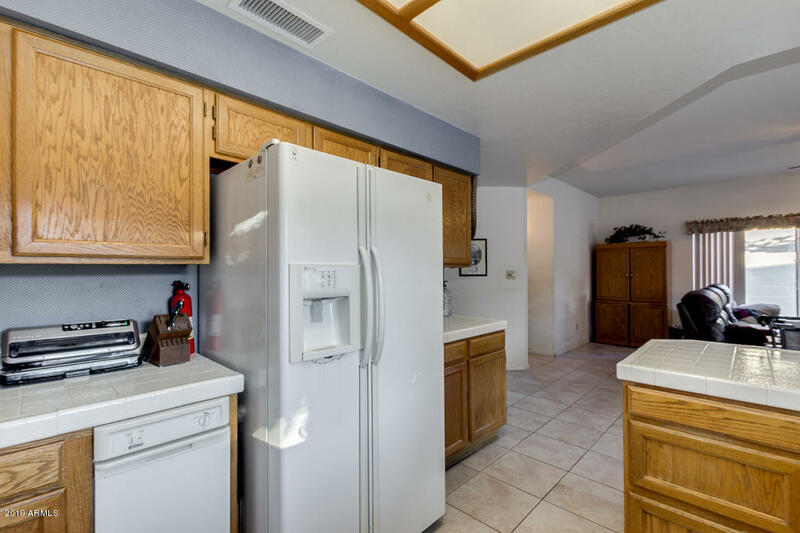 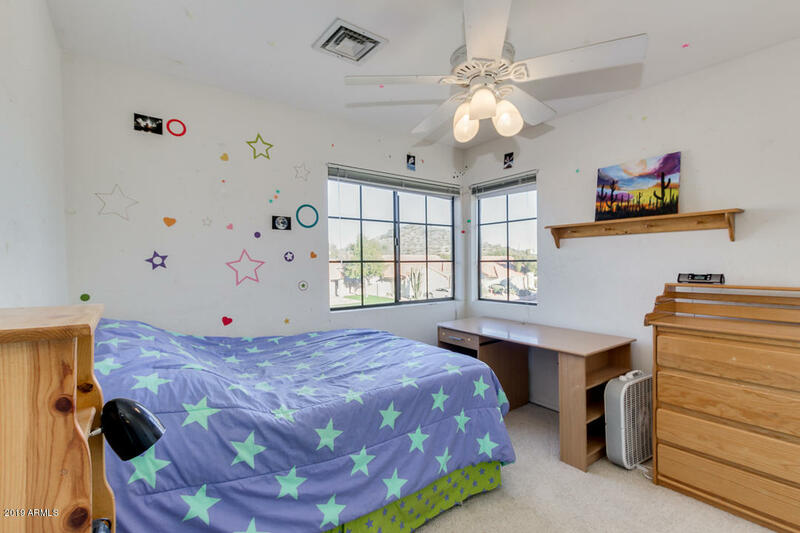 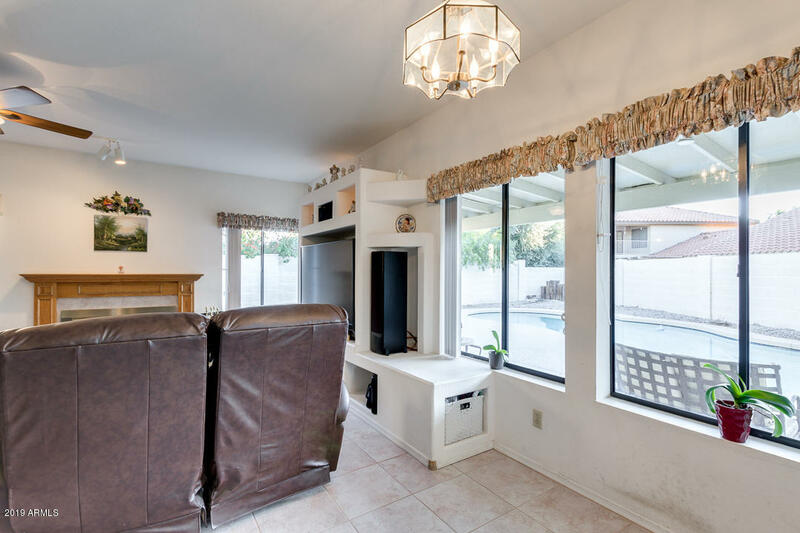 Large lot with a play pool and rare RV gate providing easy access to the spacious side yard. 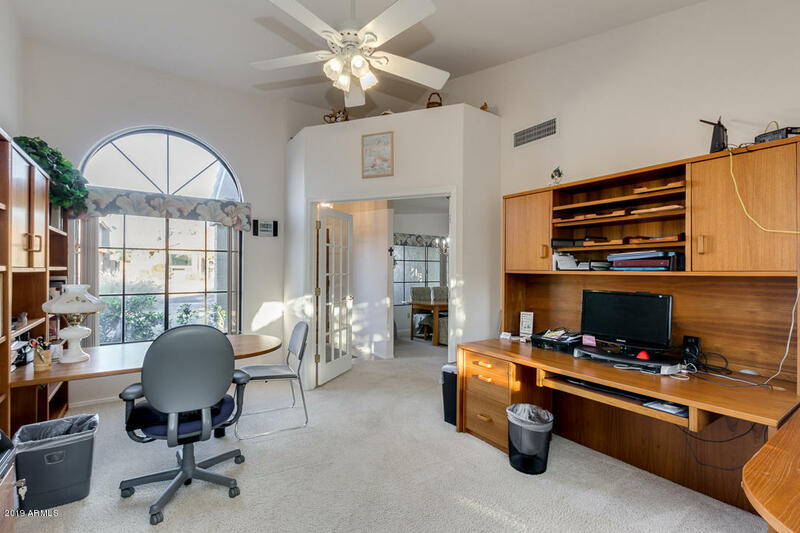 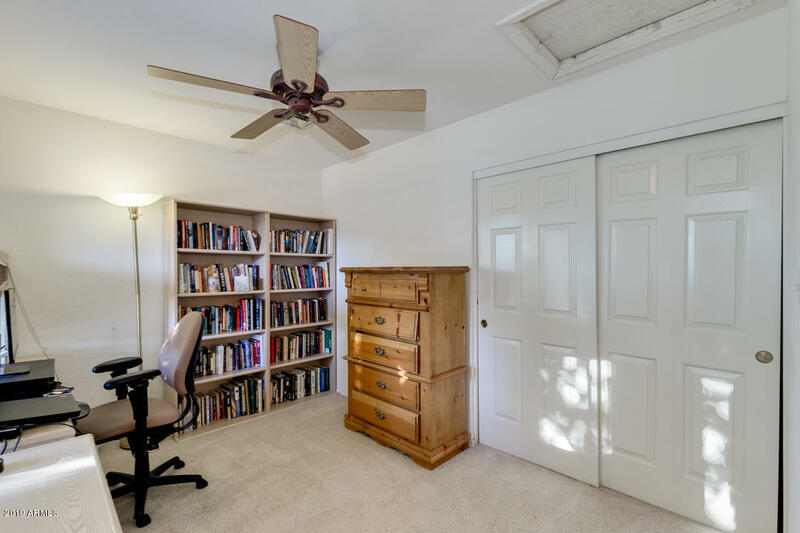 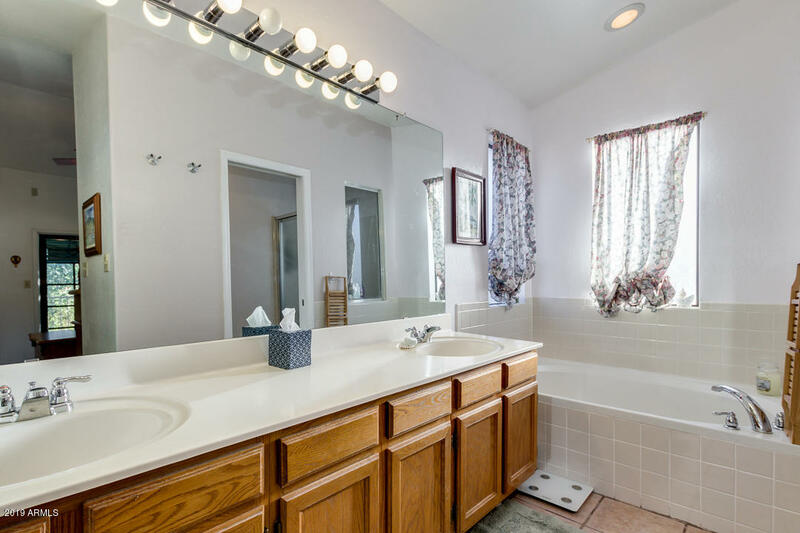 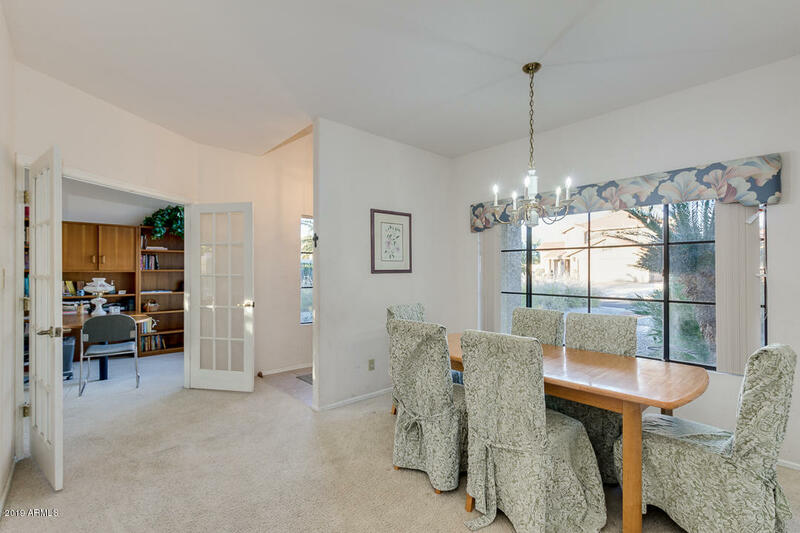 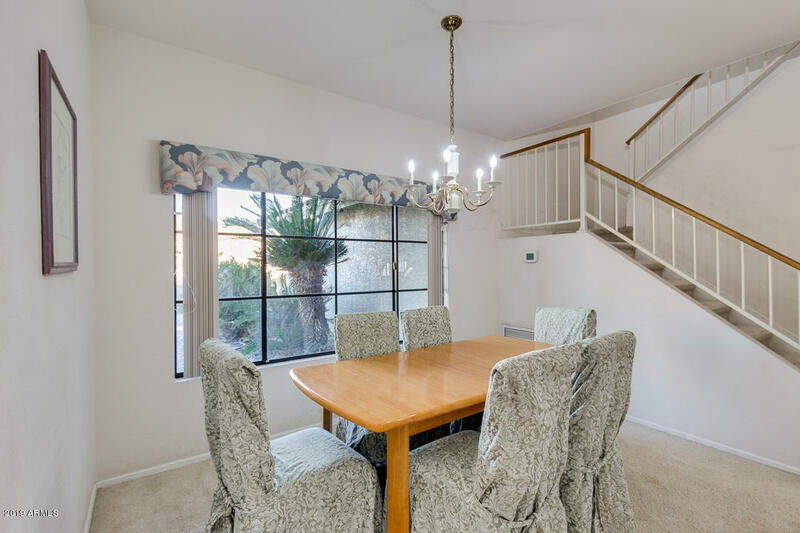 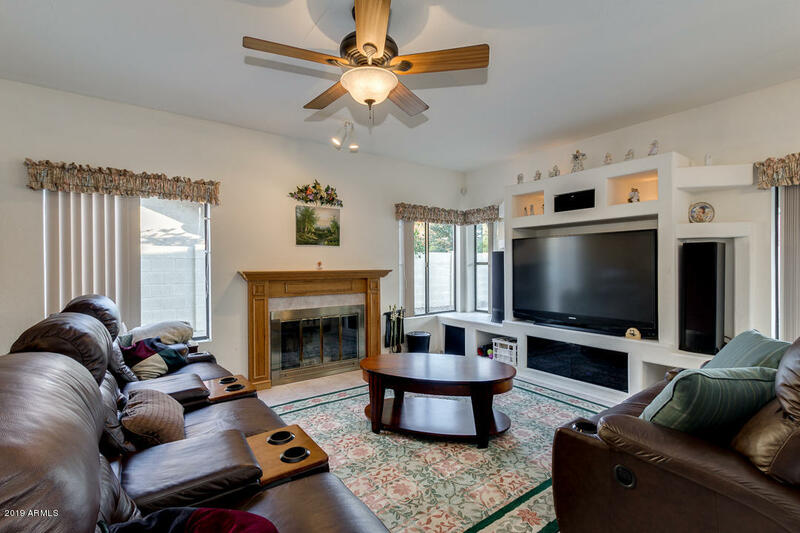 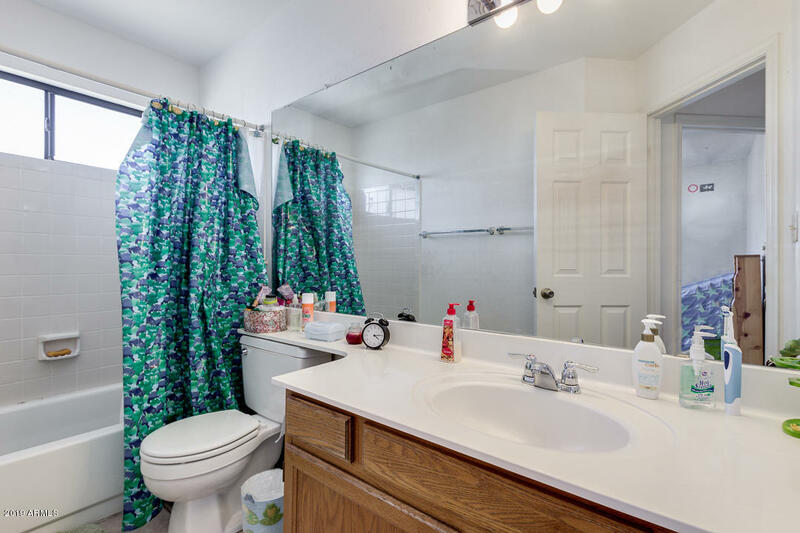 3 bedrooms upstairs with an additional room downstairs makes the perfect den, office, or workout area. 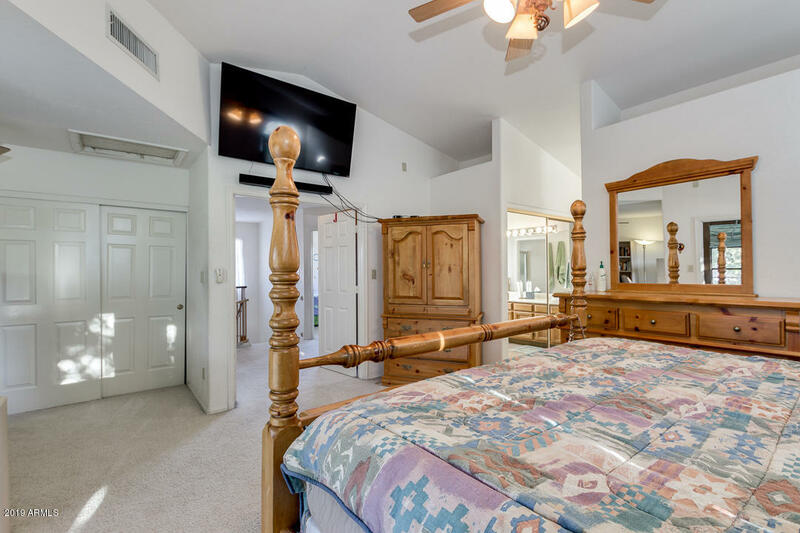 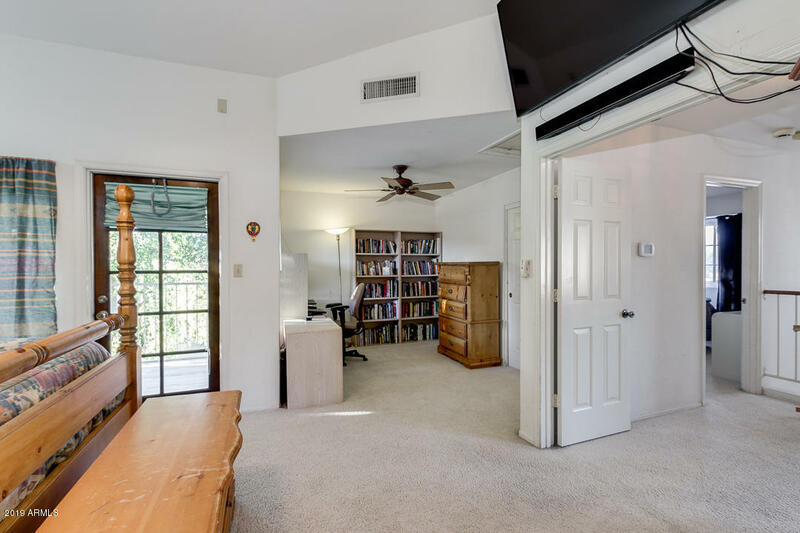 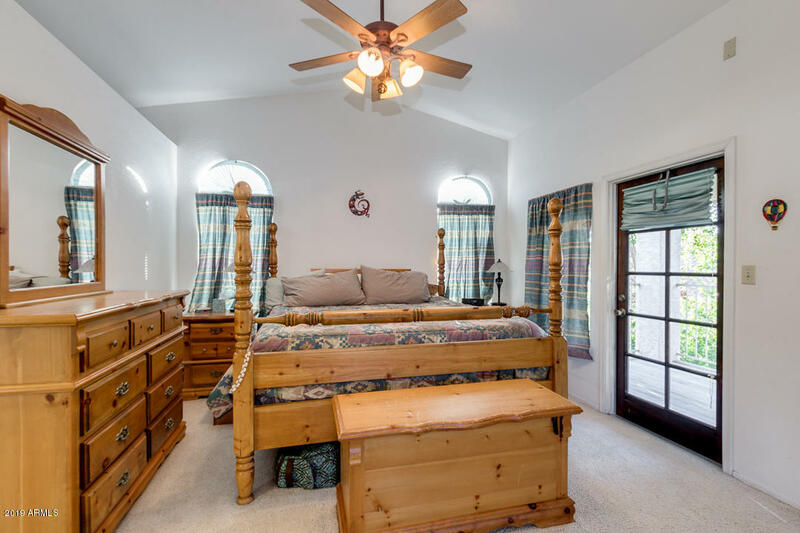 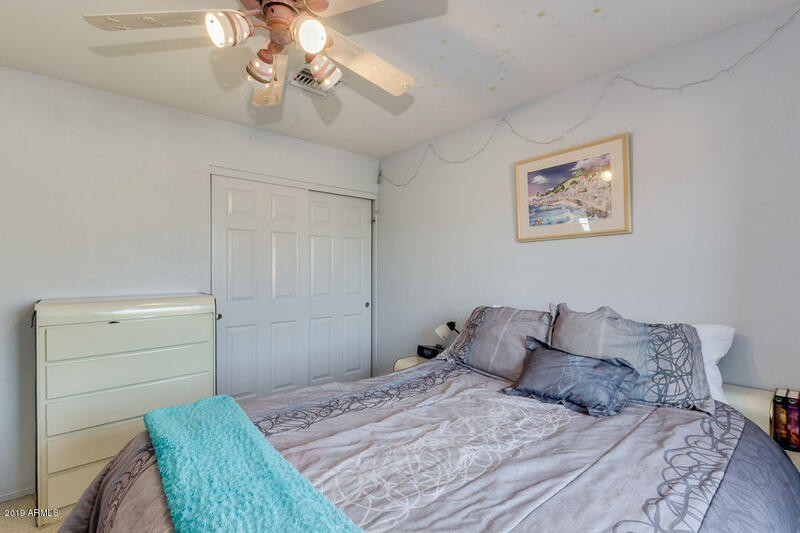 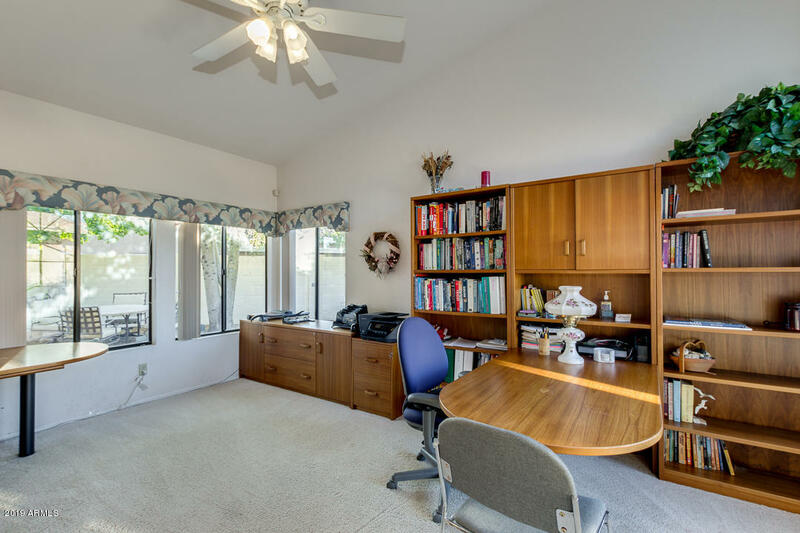 Master bedroom has a walkout deck and a separate sitting area for use as an office or flex space. 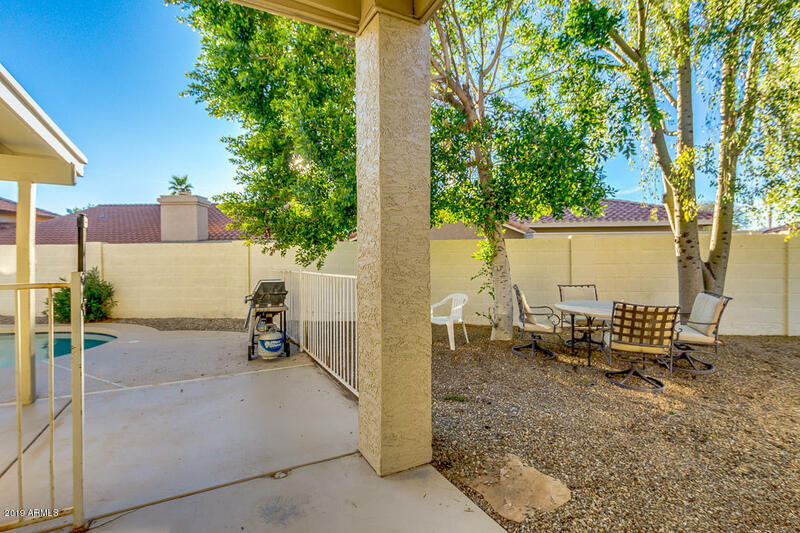 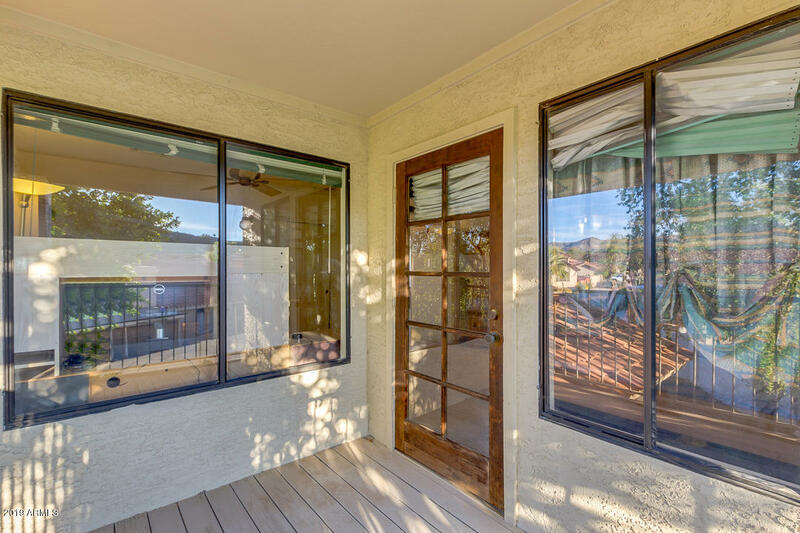 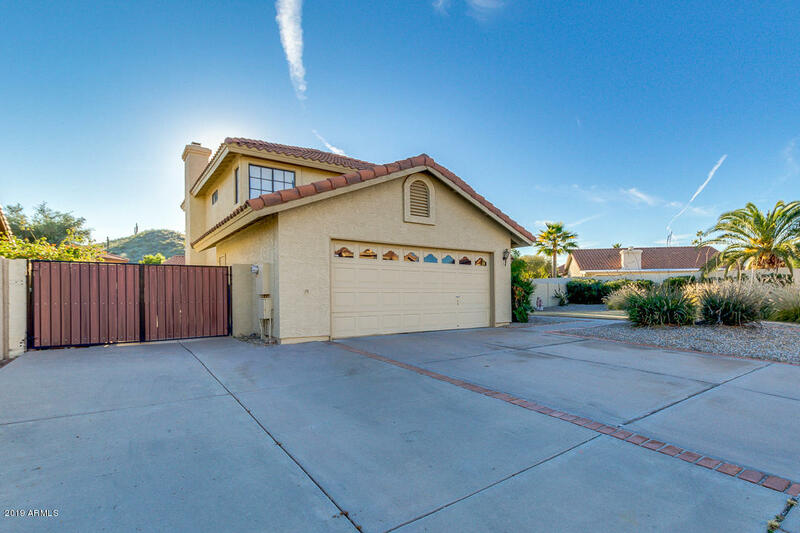 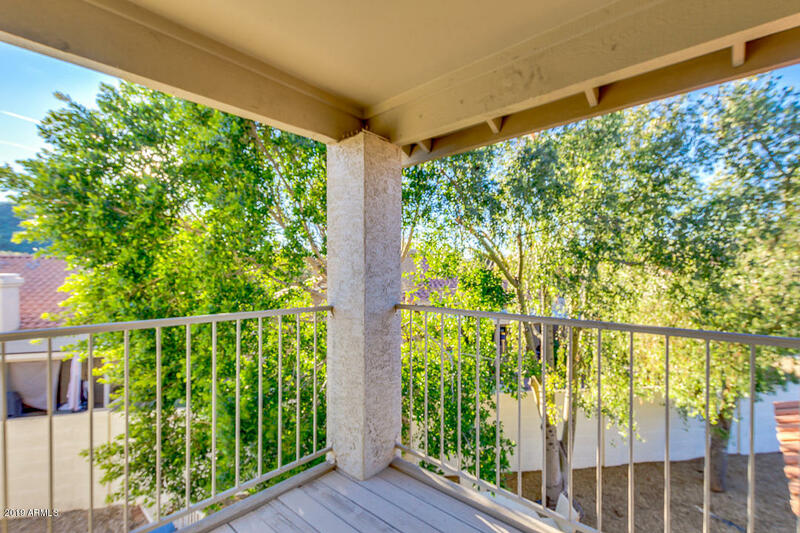 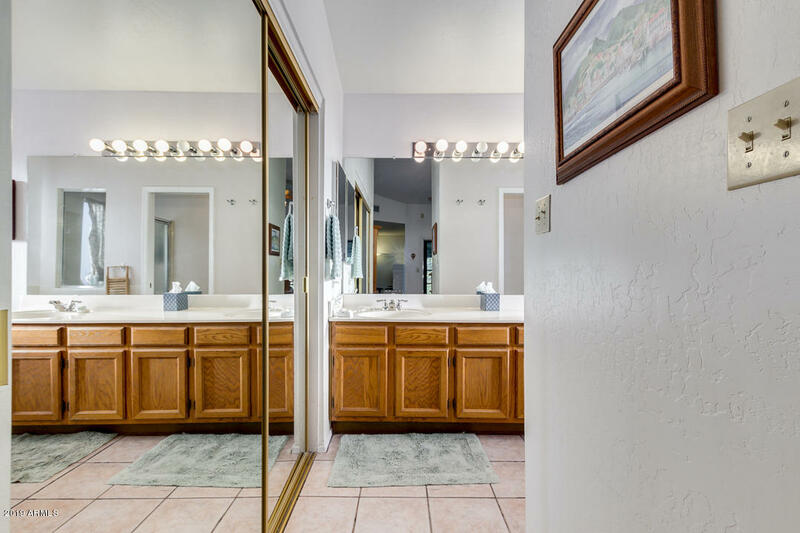 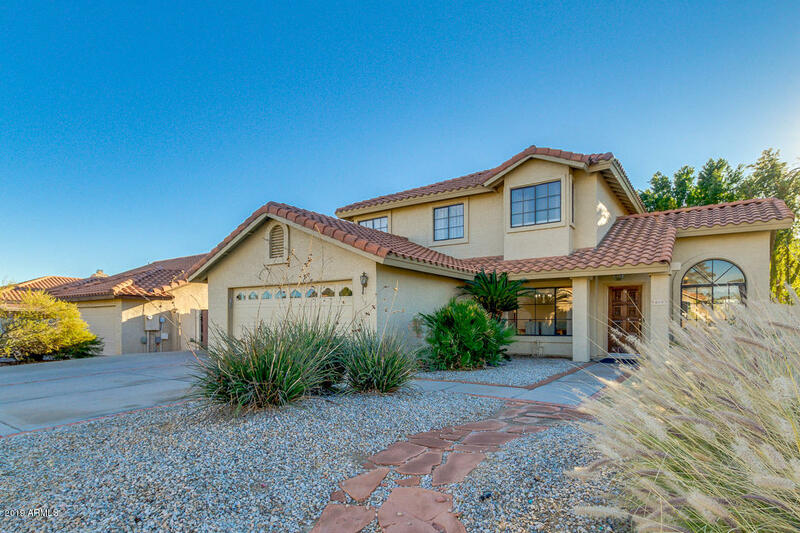 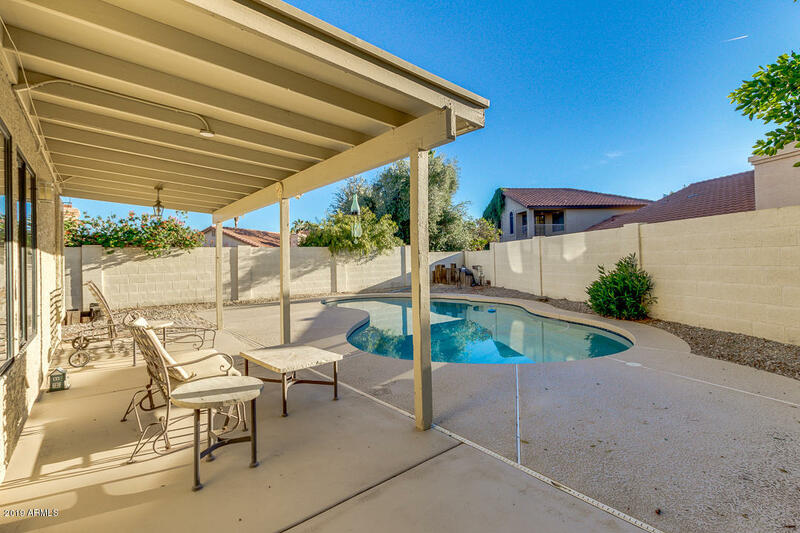 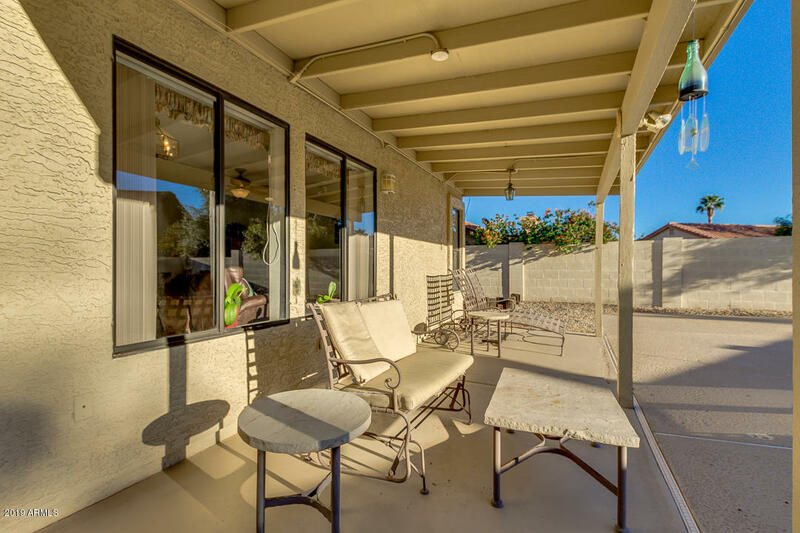 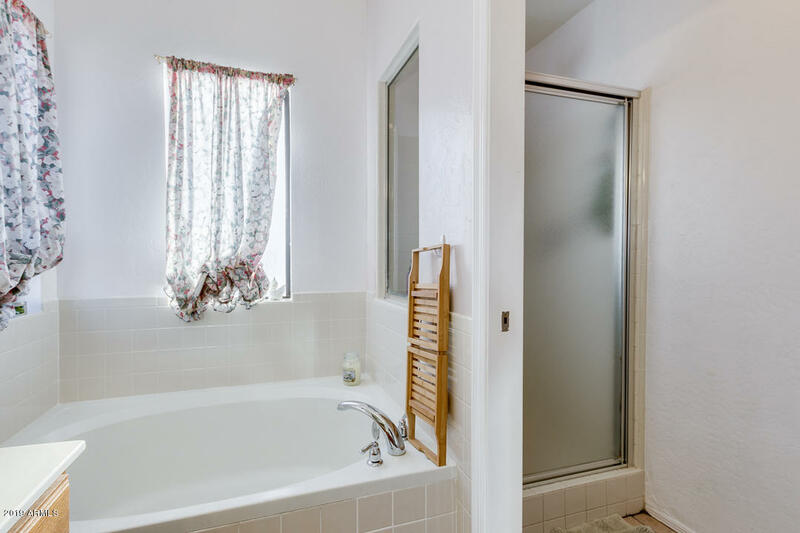 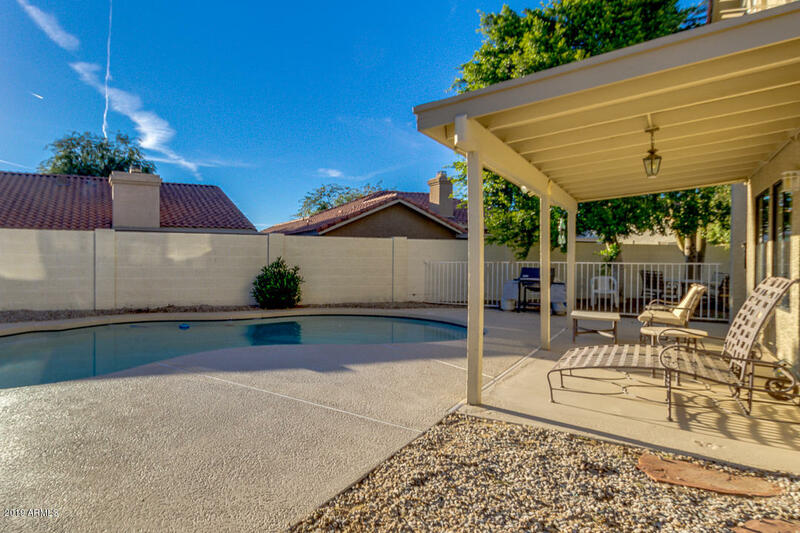 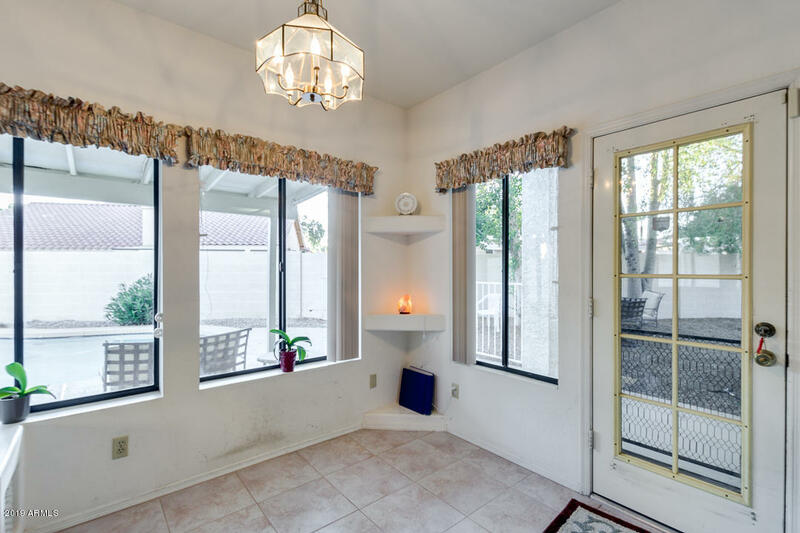 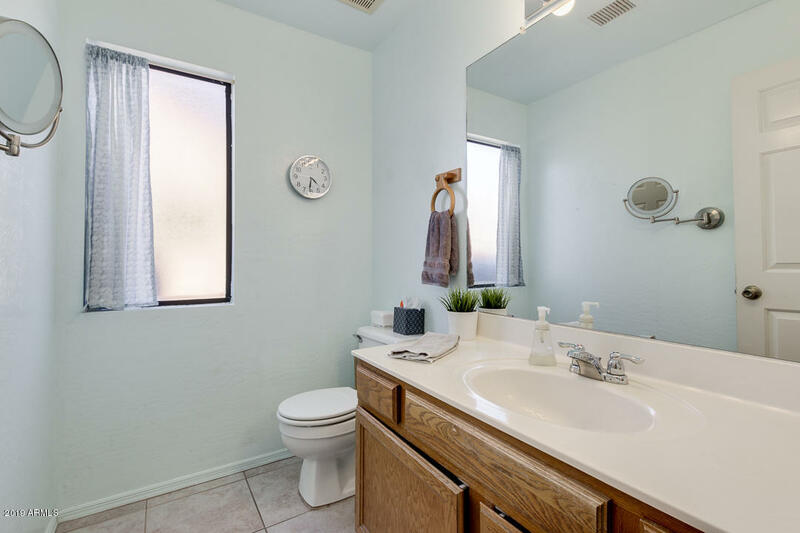 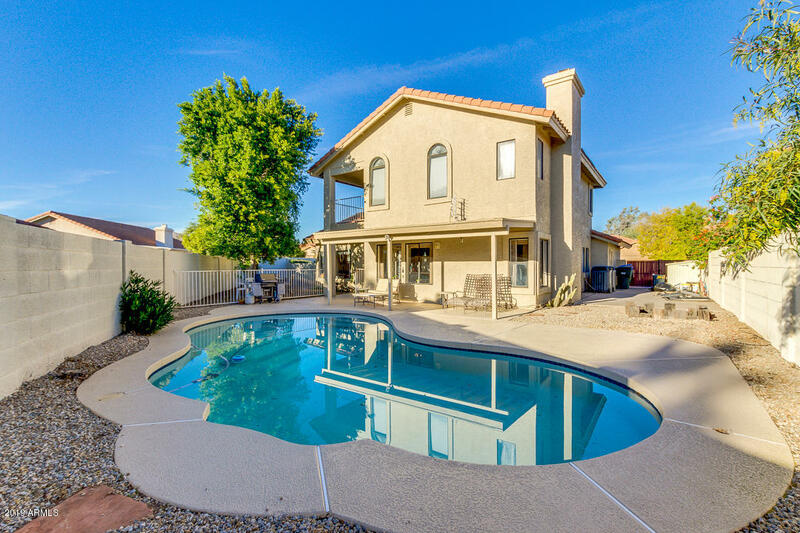 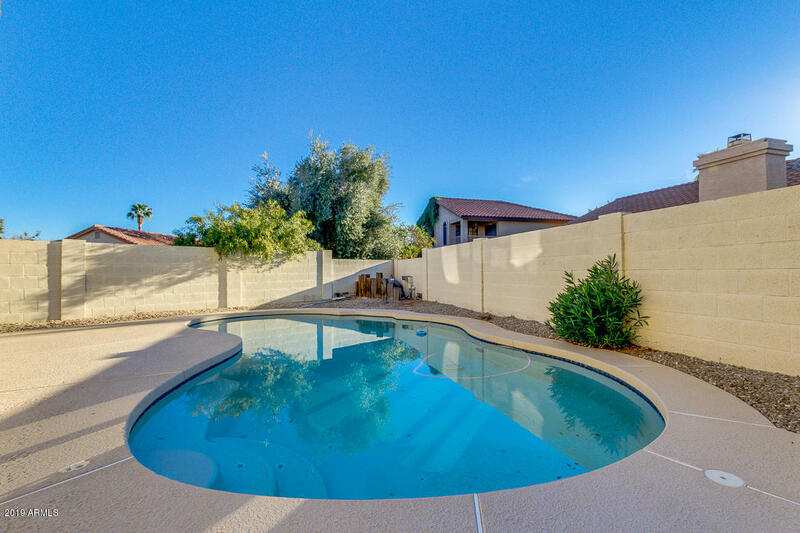 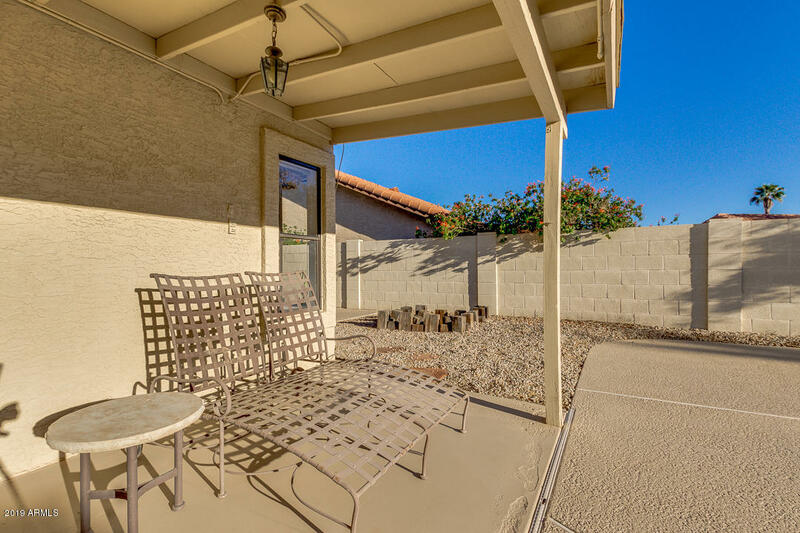 All this just minutes from Sun Ray Park, the vast hiking trails of South Mountain Park, easy freeway access, and all the luxuries of the Mountain Park Ranch HOA. 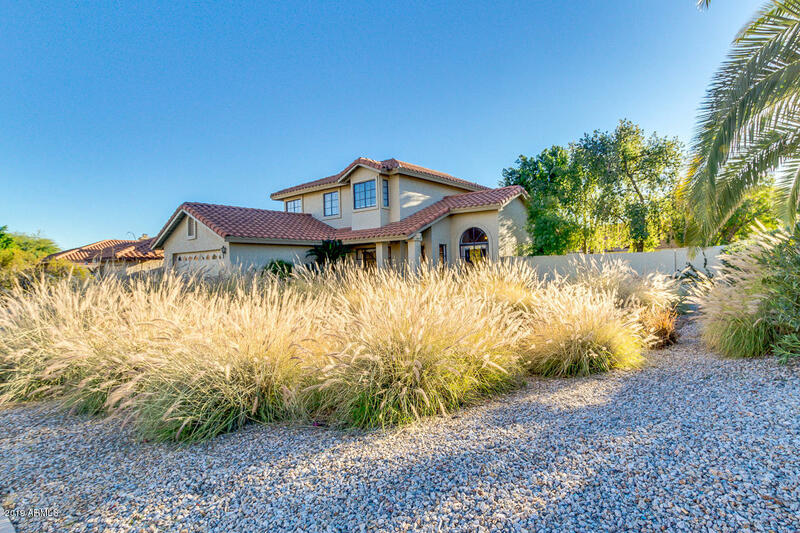 Ray Rd west of I-10, turn south on 40th St, first left on 40th Pl, house on the right.